Chickweed was @SpeciesofUK from 28th October to 3rd November, 2013. 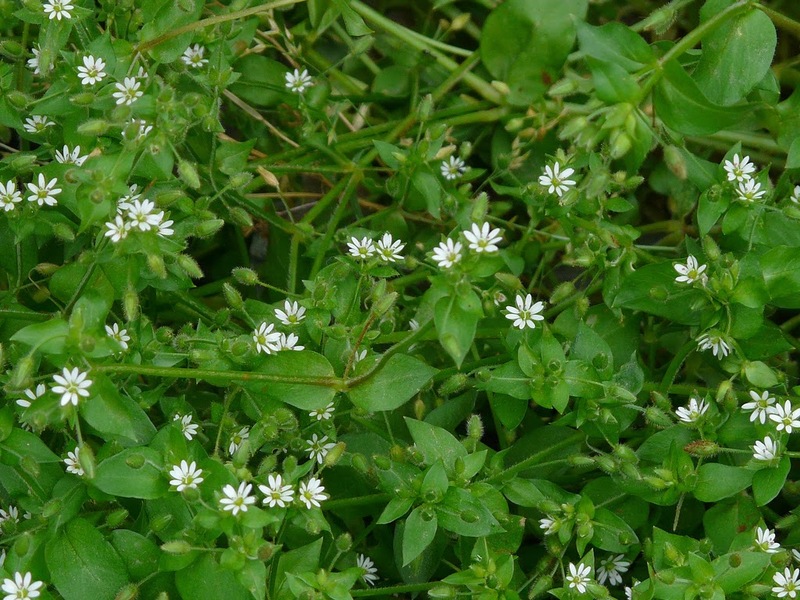 Common chickweed, Stellaria media, is one of the UK's commonest weeds. It is an ephemeral species requiring only around thirteen weeks to flower and set seed. It can appear throughout the year. 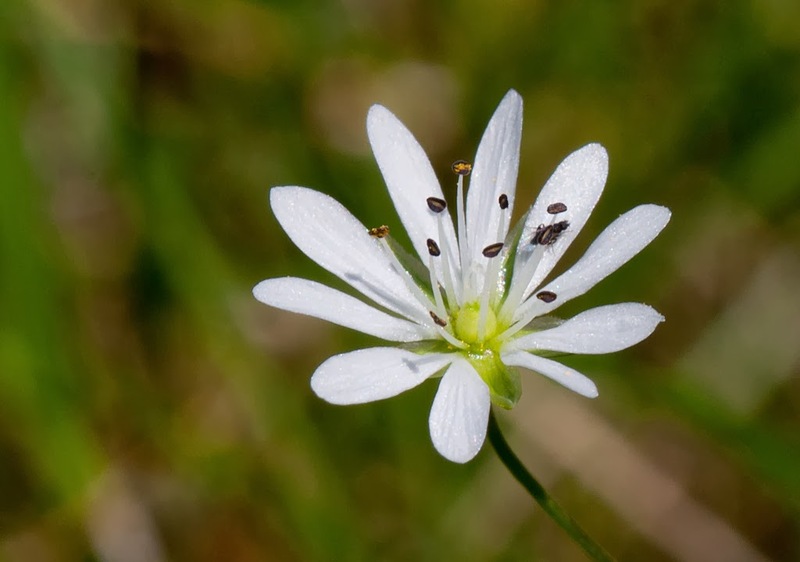 Chickweed isn’t the only plant called chickweed. The Stellaria genus contains about 120 species in all, including chickweed and also stitchwort. The genus belongs to the same family as sea campion and soapwort. 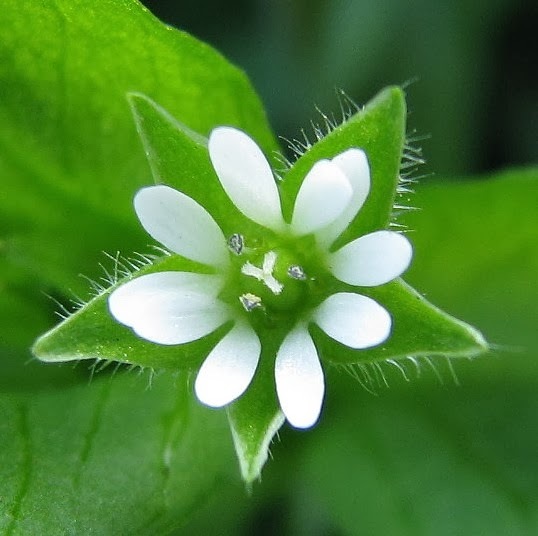 The name ‘chickweed’ is most often used to describe common chickweed, Stellaria media, but it is also the common name for a number of its related species such as Ageratum conyzoides, Cerastium, Holosteum, Moenchia and Paronychia. Chickens love chickweed because it grows accessibly around their feet during winter and it's packed full of potassium, phosphorus, and manganese. 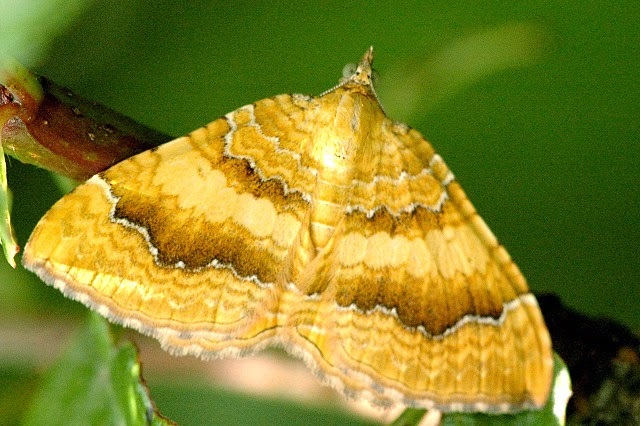 Chickweed is also a key food source for the larvae of the Yellow Shell moth. Chickweed is a prolific species. 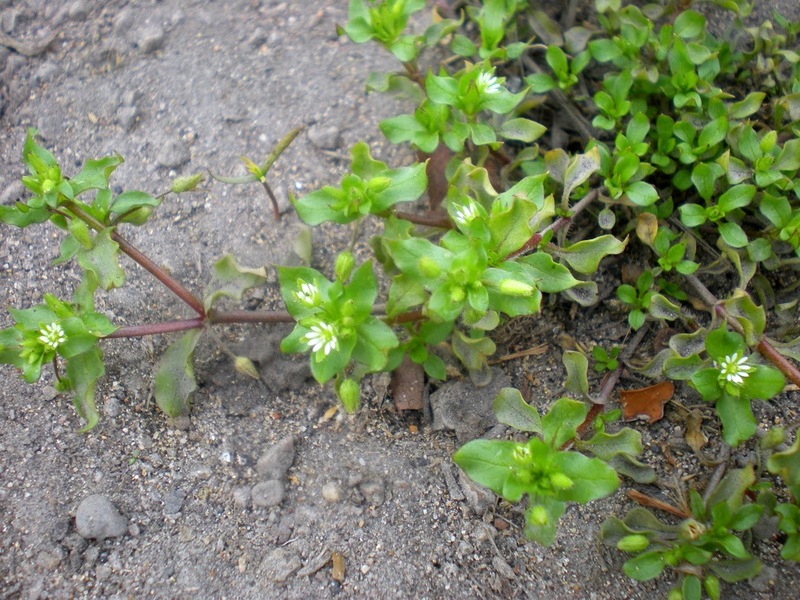 Chickweed is widespread in both North America and Europe. It thrives in fields, gardens, waste ground and footpaths. Chickweed has very slender, but tenacious roots. The stems are round and somewhat brittle, with one or two lines of hair. The growing stems quickly branch and spread, enabling the plant to form distinctive bright mounds of new growth almost anywhere, if conditions are favourable. It is highly variable in form. Chickweed can be very low-lying, forming dense domed mats, or erect up to about 40cm tall. The petal size varies a lot too. Chickweed leaves are stalked, oval, pointed and hairless (though the leaf stalk is sometimes whiskered). Upper leaves however are usually unstalked. 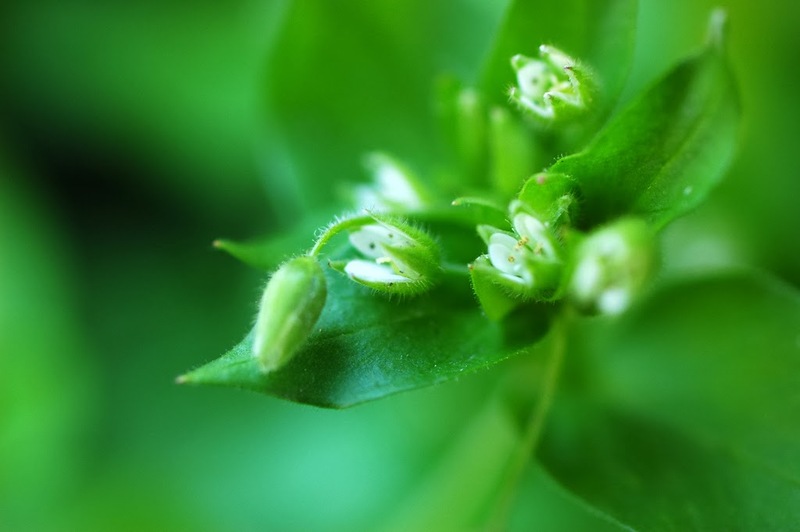 Chickweed flowers appear in the axils of green bracts. The five white petals are divided almost to their base, and are slightly shorter than the sepals. The flowers have three styles and most often three stamens too, although they can have up to ten stamens. They flower throughout the year. 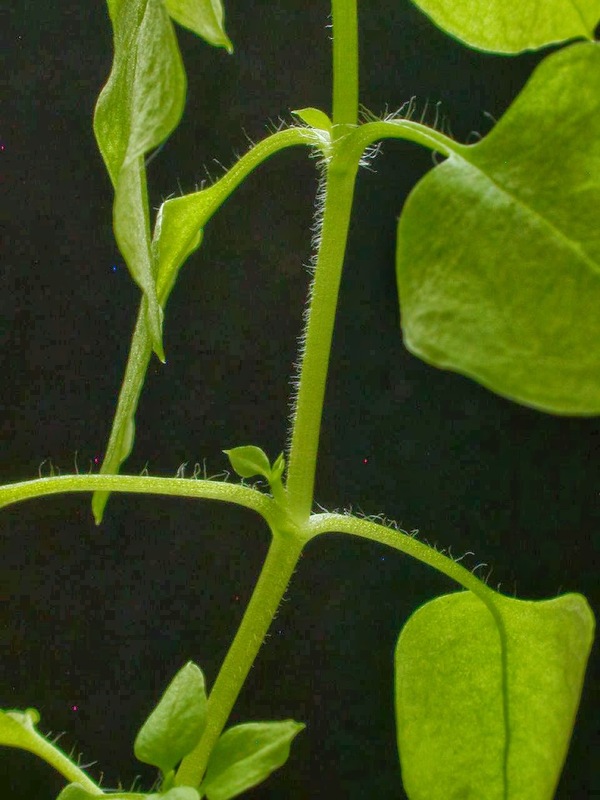 The chickweed fruit is a capsule, which opens with six teeth about a third of the capsule's length. 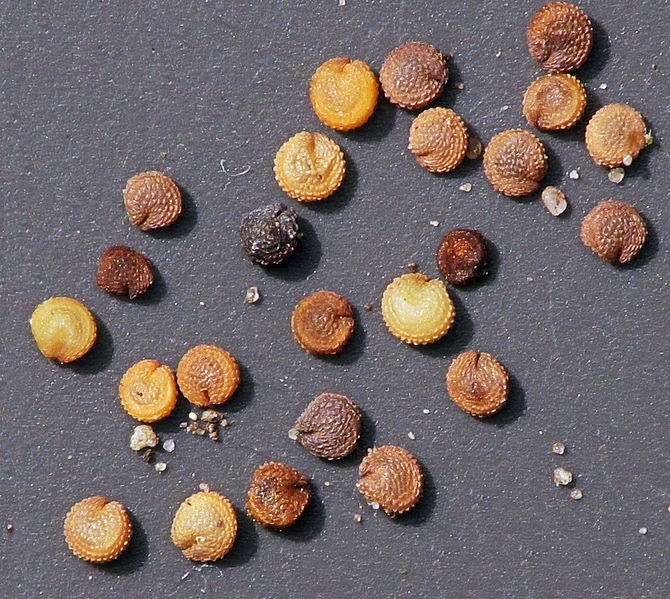 A single chickweed plant may produce around 2,500 reddish-brown seeds, which can remain viable in the soil for twenty-five to forty years. Chickweed has had a variety of herbal and food uses. 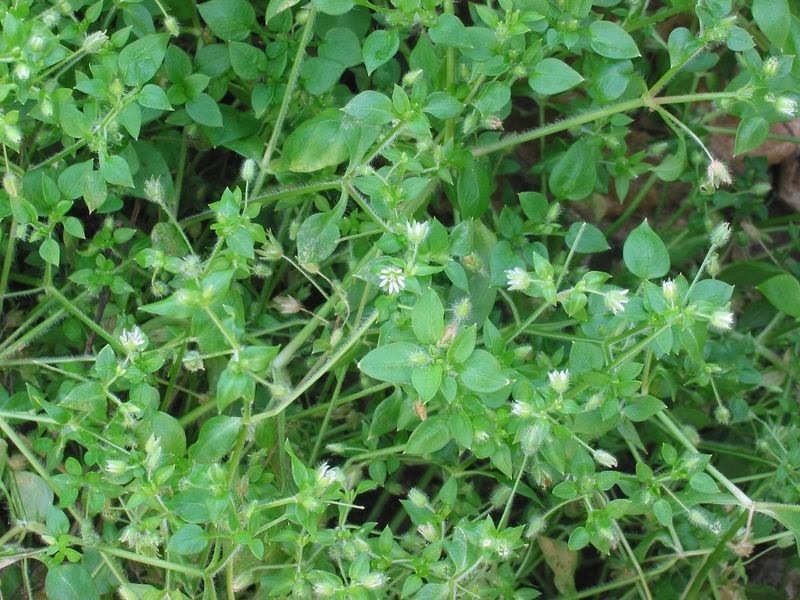 The leaves and tops of chickweed can be harvested and used as a herb. 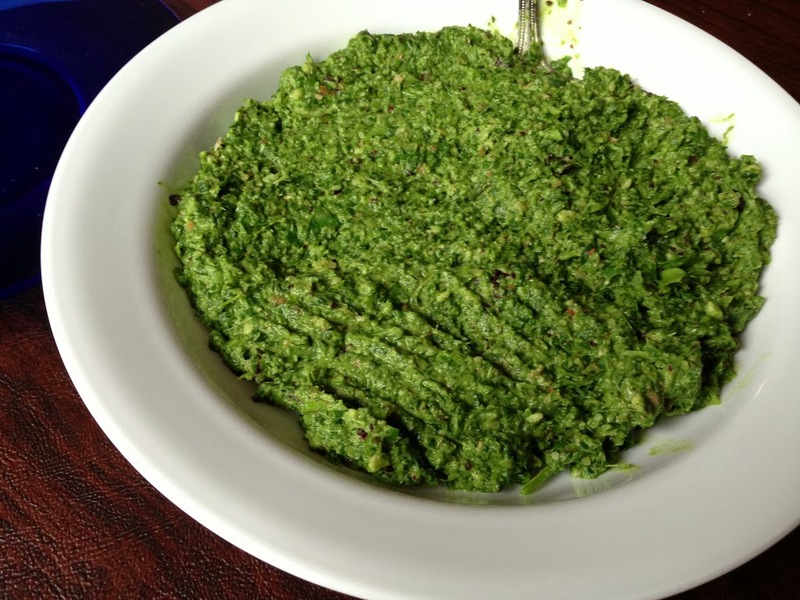 Active ingredients in chickweed are saponin, vitamins A, B, C and D, calcium, phosphorus, copper and potassium. Saponins can be poisonous but only if large quantities are consumed. 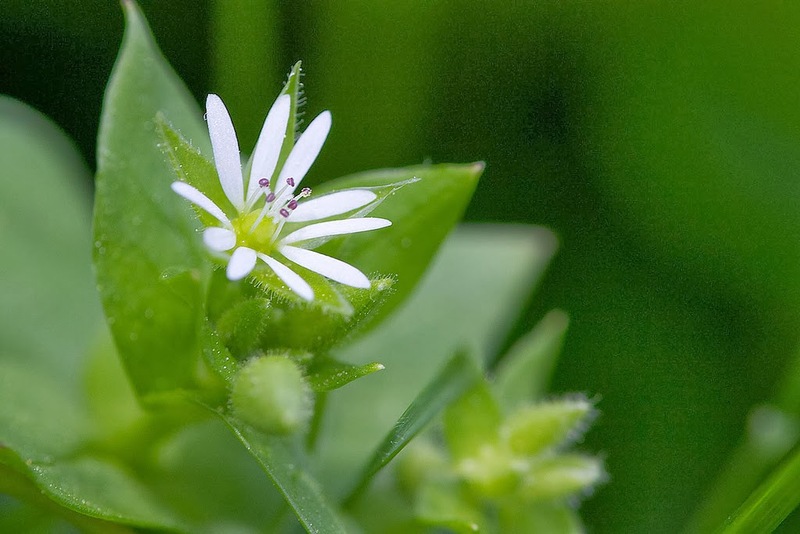 Chickweed has traditionally been used as an emollient for skin for eczema, psoriasis, ulcers, boils, and abscesses. It's ground into a poultice. It is also used as a 'demulcent' (forming a soothing film over mucous membrane) for rheumatic and respiratory conditions or coughs. Others plants used as demulcents include dead nettle, liquorice and wild parsley. Some people use chickweed in salad or as a soup garnish. It was one of the Victorian's favourite salad items. 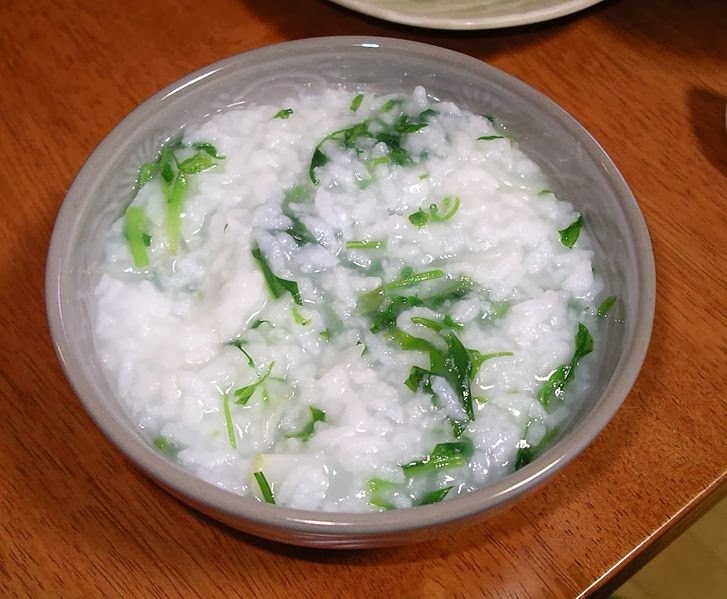 On 7 January each year, the Japanese traditionally eat ‘Seven Herb Rice Porridge.’ One of the seven herbs used is chickweed. 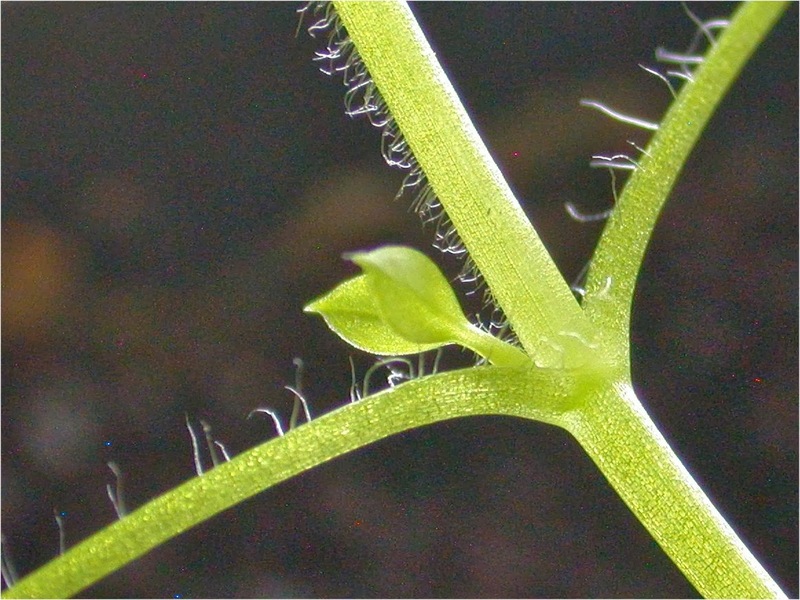 The lines of hairs that grow on the chickweed always migrate precisely 90 degrees round at each internode of the stem.